IIHS Top Safety Pick. This Chevrolet Sonic delivers a Gas I4 1.8L/110 engine powering this Manual transmission. 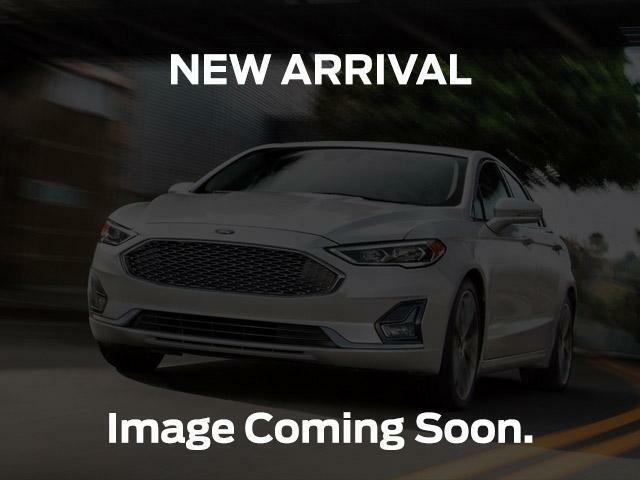 PEACE OF MIND PKG -inc: driver/front passenger knee airbags, rear side-impact seat-mounted airbags, tire pressure monitoring system, ENGINE, 1.8L, 4 CYL, MFI, DOHC (STD), Windshield wipers and washers, rear intermittent (only on 5-door). *This Chevrolet Sonic Comes Equipped with These Options *Windows, power front and rear with express up/down for driver, Wheels, 15 x 6.0 aluminum, Traction control, electronic, full-function, all-speed, Tires, P195/65R15 all-season, blackwall, Theft deterrent, electronic immobilizer, Suspension, front Macpherson strut, rear torsion beam, Sunshades, driver and passenger with vanity mirrors, Steering wheel, 3 spoke sport, Steering wheel controls, audio and phone, Steering column, manual tilt and telescopic. * This Chevrolet Sonic is a Superstar! *IIHS Top Safety Pick, KBB.com 10 Best Coolest Cars Under $18,000. * See What the Experts Say! 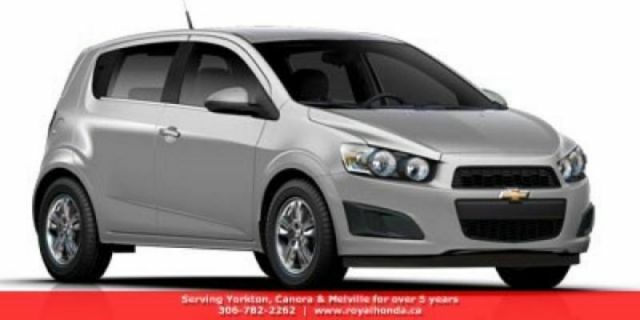 *As reported by KBB.com: In sedan or 5-door hatchback configuration, the 2012 Chevy Sonic is the quietest and most composed subcompact car you can buy. Combined with more conventional styling than some of its key competitors, the Sonic is destined to become a mass-market favorite. * Visit Us Today *Test drive this must-see, must-drive, must-own beauty today at Royal Honda, 71 Dracup St, Yorkton, SK S3N3P9.